Arnab Goswami Editor in chief of Republic was appointed as a member to the Nehru Memorial Museum and Library (NMML). A notification was issued by the Modi government on 29th October 2018. The museum has various books on our independence struggle, historical newspapers of the world and of course articles on former Prime Minister Nehru. Recently the government of India planned to construct a new structure on the premises of Nehru museum for all the other Prime Ministers. 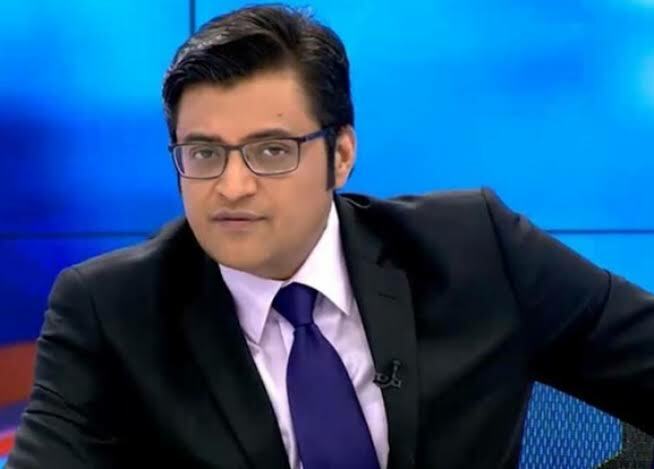 Amidst a controversy surrounding the proposed construction Arnab Goswami was made to replace an existing member. In total there were 3 replacements in the committee. This is for the first time Arnab would hold a public office. Ousted Junior Foreign Minister M J Akbar is the Vice Chairman of the committee, he has 17 complaints of harassment against him. It would be very strange how Arnab and Akbar would react during committee meetings.